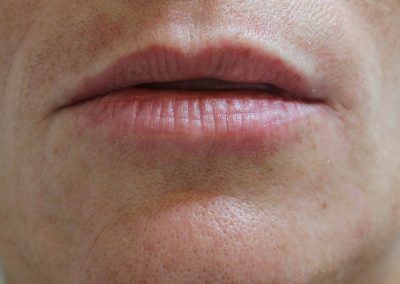 All of the above conditions can be treated in a safe and subtle way utilising Hyaluronic Acid (HA) fillers, which are a non-permanent way to normalise the structure of your lips and release your inner confidence. 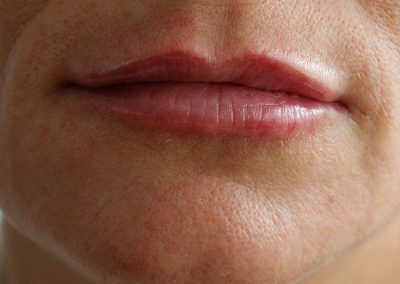 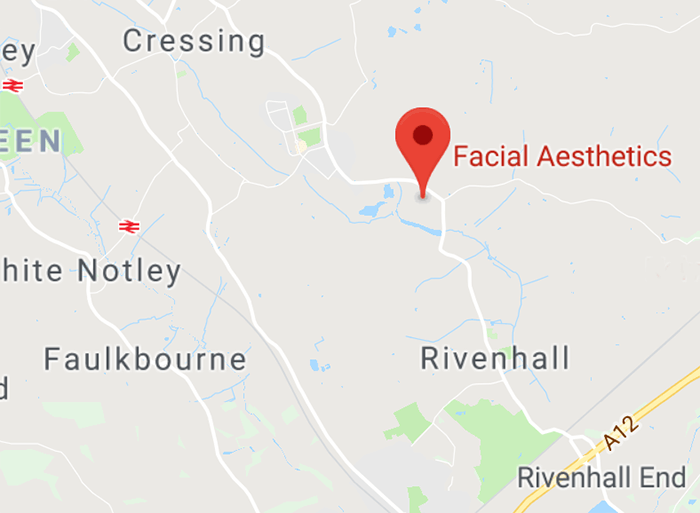 At Facial Aesthetics we treat Lip Definition by utilising non-permanent Hyaluronic Acid to improve the definition and volume of the lips, helping support your lower face after any loss of volume through ageing. 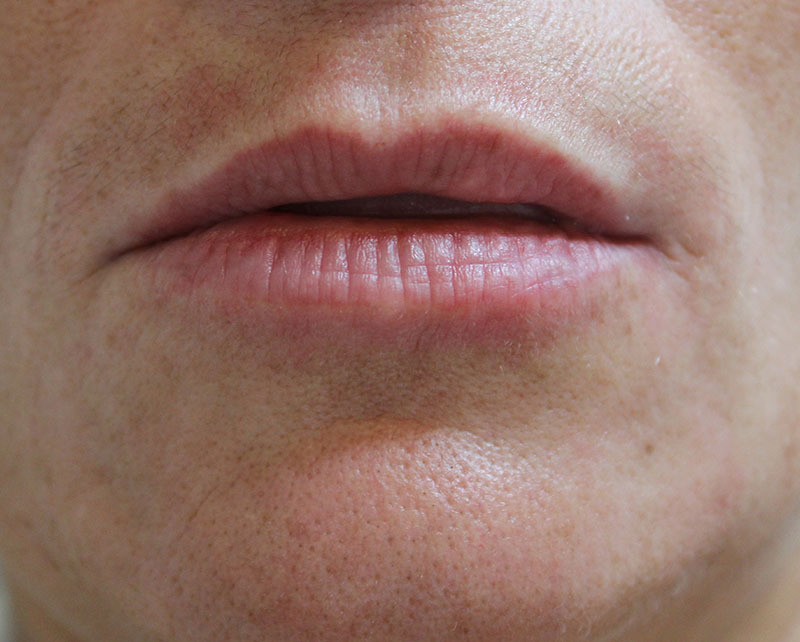 The treatment modalities used in clinic include…..
Click Here to read FAQ’s about the various treatment modalities used for treating Lip Definition, to help you understand if the treatment is right for you, but please remember we can answer any more detailed questions at a complimentary consultation ,over the telephone with one of our clinical experts or by completing the below contact form.